From the deep forests of Chhattisgarh to the salt plains of Gujarat, India is an ever-changing landscape. Its wildlife is equally as varied: here is a selection of India’s most remarkable residents and where best to see them. Found across multiple regions, the sloth bear is the most common bear found in India and the state animal of Bihar. 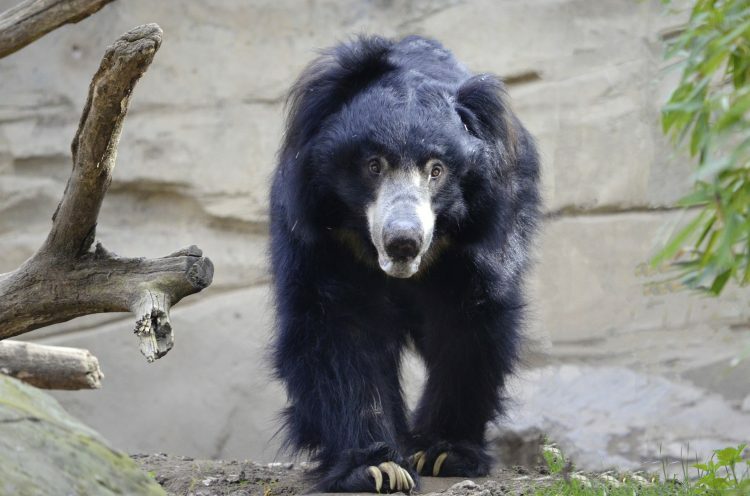 With a short-haired muzzle and long curved claws, the sloth bear is equipped with the perfect tools to excavate termites and ants. The bear’s shaggy black coat makes it distinctive from other bear species, and it is easily spotted scaling trees and knocking down honeycombs to enjoy on the ground as a sweet treat. Best place for sightings: Satpura National Park, Madhya Pradesh. The Bengal tiger is as majestic as it is magnificent, a righteous emblem of India. Spotted across central-eastern India, this subspecies is the largest of the tiger family. Habitats include grasslands, rainforests, deciduous forests and mangroves, all of which offer shelter whilst hunting or resting. A particular hot-spot is Madhya Pradesh – sprinkled with temples and palaces, this sacred region has a subtropical climate well-suited for these felines. Best place for sightings: Kanha National Park, Madhya Pradesh. An incredibly rare and breath-taking sight when visiting India, the Asiatic lion is a little different from its African cousin. Distinguishing features include a short, dark mane with prominent ears, as well as a longitudinal fold of skin of skin running along its stomach. 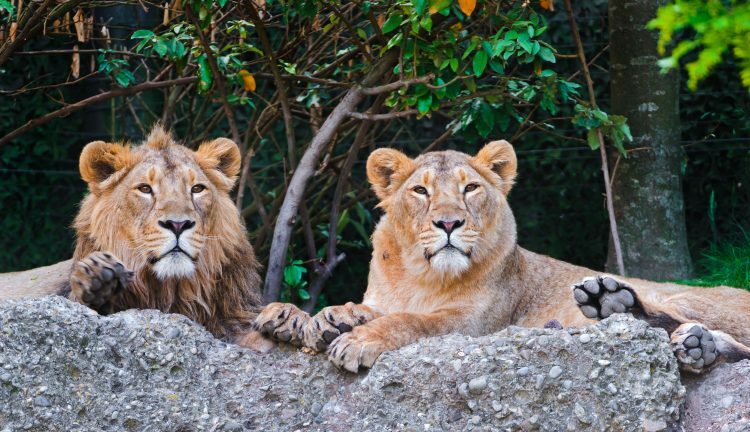 These lions can only be found in and around the Gir Forest of Gurjarat, at the most western tip of India. Here, the lions roam freely across 20,000 sq. km of thick, undisturbed forests and savanna plains. Best place for sightings: Gir National Park and Wildlife Sanctuary, Gujarat. This striking monkey is the smallest of the macaque species and can be found roaming the Western Ghats mountains of southwest India. 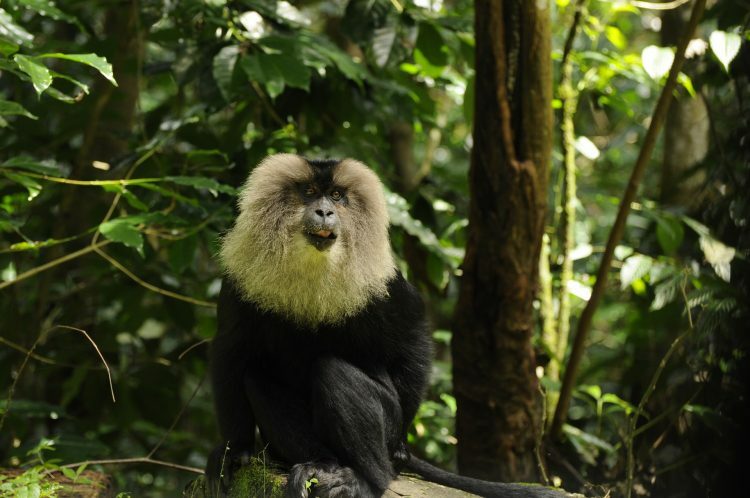 With a grand mane of hair around its face and tail like a lion, the monkey inhabits evergreen forests and can be found perched high in the forest canopy. The macaque is an Old World monkey and one to see on your journey through India. Best place for sightings: Silent Valley National Park, Kerala. As one of the planet’s largest mammals, the Indian elephant is a powerful animal in both strength and presence. Inhabiting grasslands and evergreen forests, these animals have smaller, rounder ears than African elephants and are typically brown to dark grey. An iconic creature, and often religiously celebrated across India, the species is protected and can be seen on safari in numerous national parks and sanctuaries. 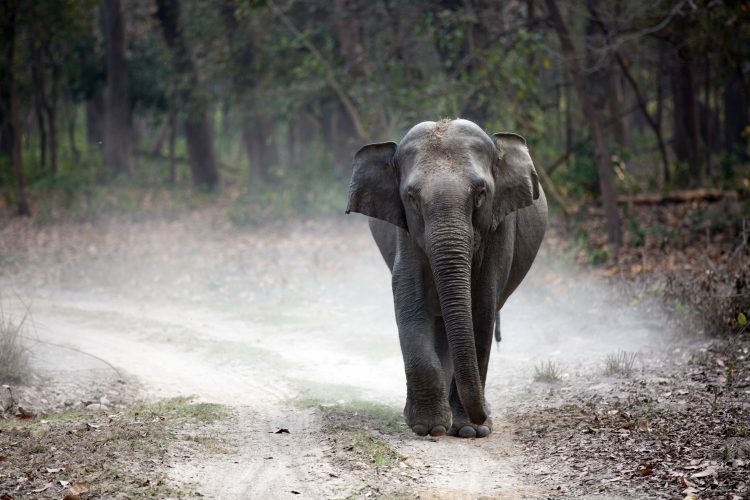 Best place for sightings: Jim Corbett National Park, Uttarakhand. 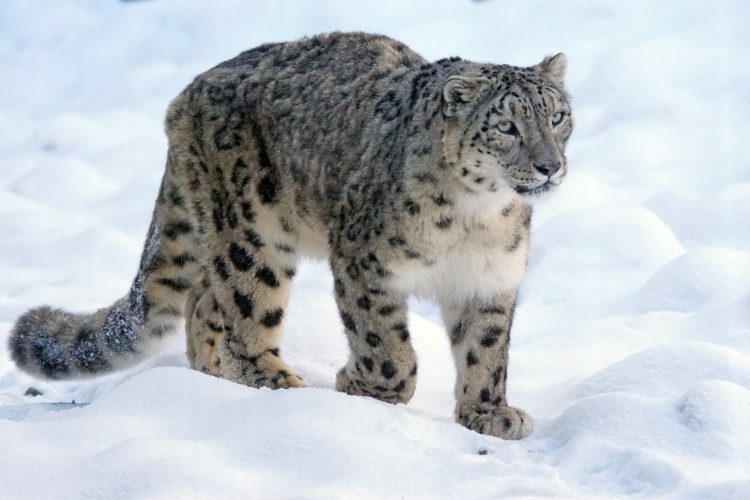 With its nimble build and thick fur, the snow leopard is perfectly suited to India’s Himalayan mountains, boasting some of the highest peaks in the world. The high altitude and rocky terrain requires breath-taking agility, which this big cat boasts in droves. They are extremely rare, and you will be lucky to spot one prowling through the Himalayan valleys. Best place for sightings: Hemis National Park, Ladakh. Along the Western Ghats of southern India and up to the central lakes, kingfishers can be seen flitting from branch to branch in search for food. The blue plumage and ultramarine feathers of the common kingfisher in particular stand out among the deep greens and murky browns of the subtropical wetlands it inhabits. 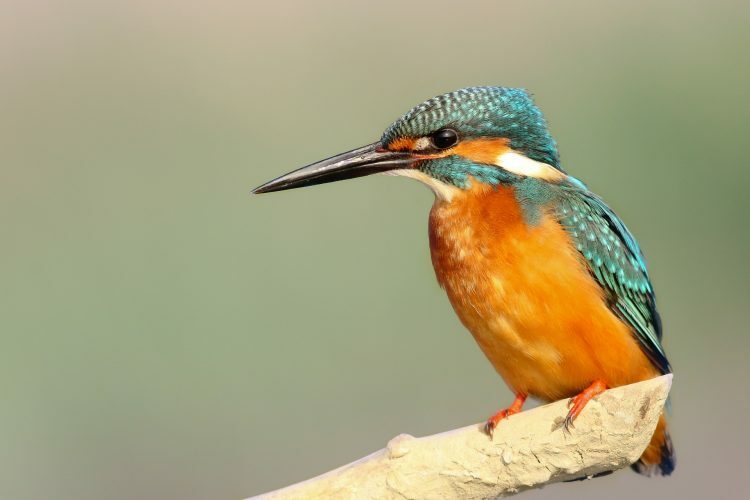 India plays host to around 12 species of kingfisher, each as bright and colourful as the next. Best place for sightings: Thol Bird Sanctuary, Gujarat. 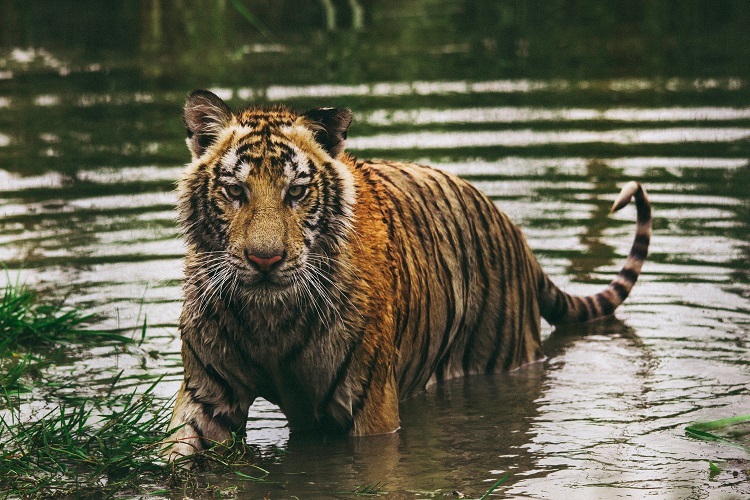 Rather than the yellow brick road, follow India’s Golden Triangle and beyond to see the spectacular wildlife of this south Asian subcontinent. Have you seen any of these animals during a trip to India? 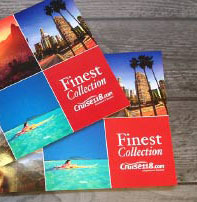 Have we missed your favourite off our list? Let us know using the comment box below.